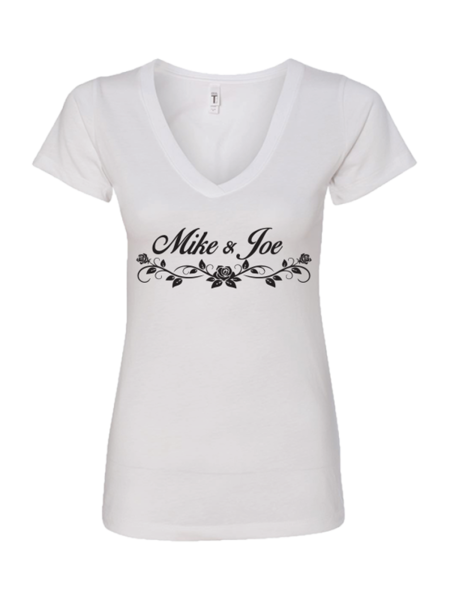 FREE SHIPPING - SHIPPING DEDUCTED AT CHECKOUT!! 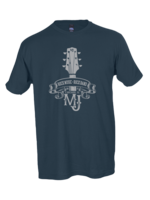 All apparel purchases come with a FREE digital download of our 3 song sampler! 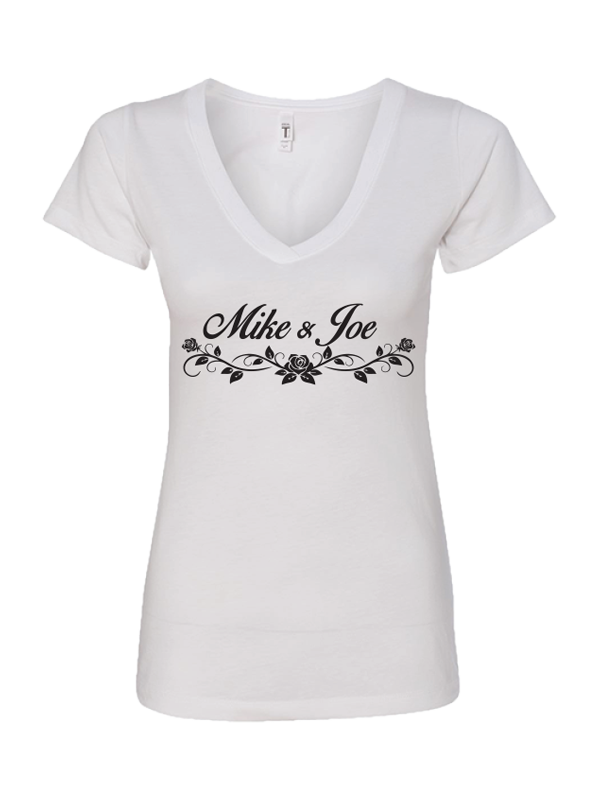 Printed on a white, Next Level brand, 65/35 polyester/ringspun cotton tank. 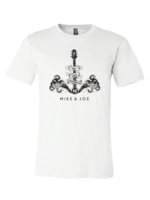 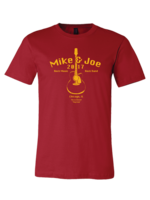 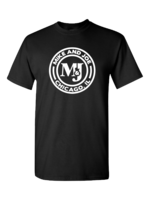 Thank you for supporting the Official Mike & Joe Merch Webstore!